The Osaka Dingoes have proudly announced that they are hosting the IMPACT Invitational Cup on Saturday, 7 July 2018. The Cup is the first event that Osaka have invited overseas clubs to compete. It will be held at the Canadian Academy in the Rokko Island, Kobe from 10.30 am to 4.30 pm. The Indonesian Volcanoes and the Singapore Wombats are coming to Japan for the big footy tournament. After the international competition, they will be hosting a Sportsman's Night at proud sponsor, The Blarney Stone Shinsaibashi in Osaka between 7 pm and 10 pm. The post match event will be a big opportunity to see former AFL footballers including Rick Olarenshaw (former Essendon Premiership Player) and Chad Fletcher (former West Coast Eagles Premiership Player). Cooper Pale Ale and VB will be available at the pub as well as great food including Aussie burgers. 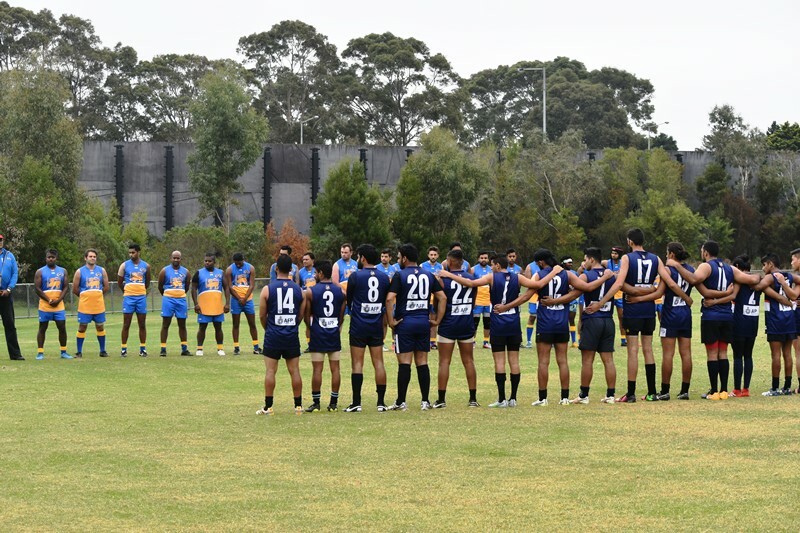 Bharat Football Club representing India were a class above the Sri Lankan Lions as they won by 92 points today in the inaugural Anzac Day cup clash played at Fortheringham Reserve in Dandenong in Melbourne's South East. A formal ANZAC commemoration pre-match including the last post was held before teams headed out for the match under overcast skies. The Osaka Dingoes hosted their second IMPACT Anzac Day Cup Tournament at Izumi Sports Village in the wider Osaka Region on Saturday, 21 April 2018. Beautiful sunshine welcomed the Tokyo Goannas and a merged team of Tokyo Bay Suns, R246 Lions and Senshu Powers, all Kanto based clubs.The maximum temperature hit 26 degrees and that was too warm for playing footy. The Osaka Dingoes President Matt Gale, made an opening ceremony speech honouring the Anzacs who served their country with pride and dignity. The speech was interpreted into Japanese by Yoshi Imagawa. The Osaka Dingoes are hosting their IMPACT Anzac Day Cup Tournament on Saturday, 21 April at the Izumi Sports Village in the wider Osaka Region. The Osaka Dingoes, Tokyo Goannas, Komazawa Magpies and a merged team made up of the R246 Lions, Tokyo Bay Suns and Senshu Powers are participating in the tournament. 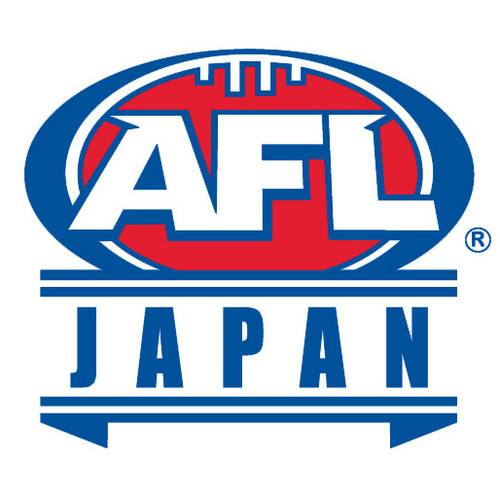 This tournament will be held in respect for those who fought and served Australia and New Zealand at war and will provide AFL Clubs in Japan with a good opportunity to compete and develop their players and club. 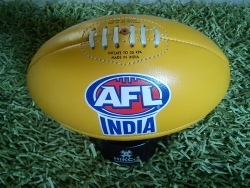 The tremendous work of AFL India may be about to bring the sweetest fruit of all as the AFL considers options to take advantage of the tremendous football platform laid over recent years. The dedication of AFL India, and the uptake of the game across India, may be the “Perfect Storm” needed for the game to really take hold in a big way. 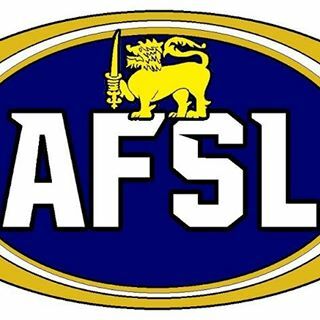 Nick Bowen from the www.afl.com.au website reports that the AFL are about to engage in further missions to explore the growth possibilities of the game in India, with matches at the highest level being slated again. This is on the back of recent stories from India which have looked at the growth of a local Mumbai-based competition (see Mumbai Footy Cup 2018), and a schools-based footy program in Mumbai (see School Kids Get Footy Lesson In India). 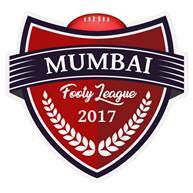 Whilst these programs are outside of the AFL India umbrella, they also suggest that Mumbai is developing as the logical city to host an AFL match. AFLW's second season is running successfully in Australia and women's footy in South East Asia is following the same trend. 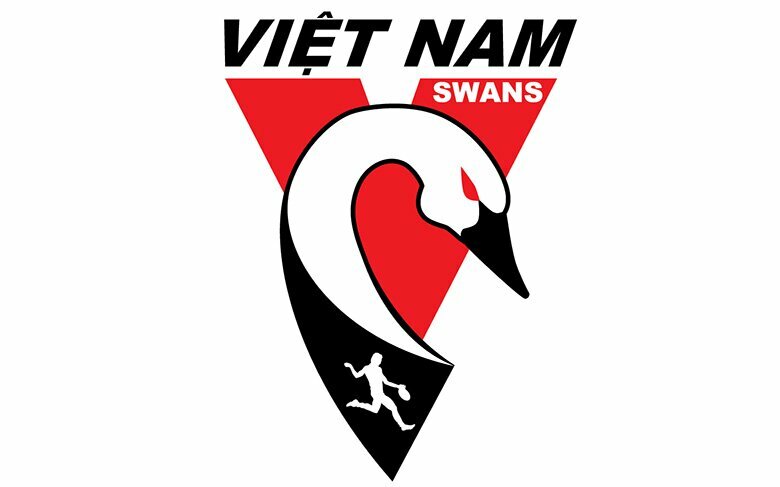 Recently the Vietnam Swans have proudly announced their own women's team. In recent weeks we have seen some tremendous initiatives to develop the game of Australian Rules football across the world. From player drafts and new urban leagues in Colombia (see Bombers, Bullants and Aguilas Arrive in Bogotá) to school and ministry driven national tournaments in East Africa (see Something Amazing Happening In East Africa) individuals, clubs and leagues are finding innovative ways to attract new players to the game and open up new markets. According to Matt Thomson on the www.afl.com.au website, he AFL will be taking the new AFLX version of the game into Asia on a bigger scale very soon. Whilst the jury is still out to some degree on the success of the game here in Australia with the AFL clubs involved as part of the pre-season schedule, smaller versions of the game have already been successfully adapted across the world through local leagues. These amendments have included smaller grounds – rugby and soccer fields – smaller player numbers (predominantly using an AFL 9’s format adapted to include normal playing rules) and other adjustments. But the move into Hong Kong (see below) might be the catalyst for more countries to consider adapting further to the seven per side AFLX format. AFLX appears headed to Asia, with the prospect of a November tournament in Hong Kong on the League's agenda. Last year’s competition featured two older clubs – the Mahim Cats and the Matunga Tigers – with the addition of the Churchgate Lions, Grant Road Bombers, Mumbai Central Giants and the Charni Road Eagles in the first domestic suburban home and away style competition in India.